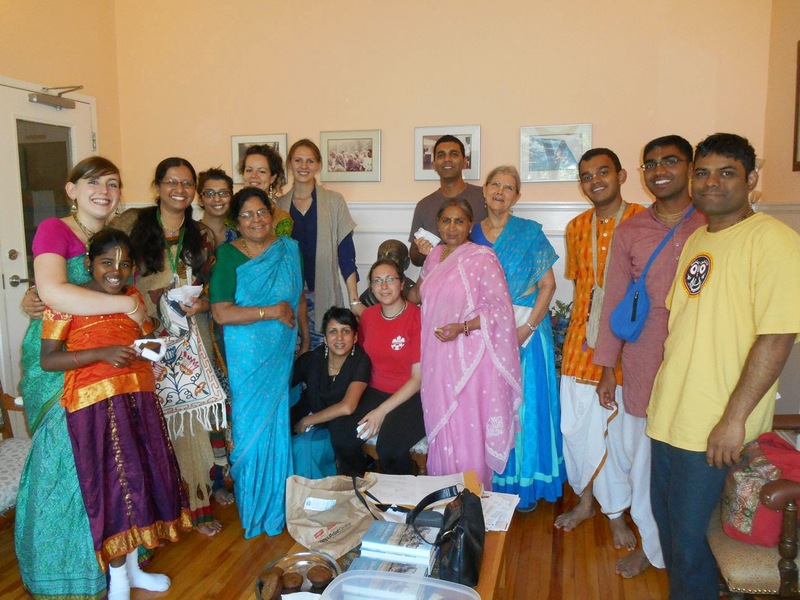 Care Project - Vaisnava Care Toronto ~ The Toronto Hare Krishna Temple! Vaishnavas C.A.R.E. (Counseling, Assistance, Resources, and Education for those in need and their families) is a support system for patients and loved ones facing medical or end-of-life situations. Our primary purpose is to improve the quality of life for patients and family members within the Vaishnava faith through providing personal, holistic care. Aside from assisting those who are terminally ill, our goal is to also to care for Vaishnavas when they need any kind of help, whether it be physical, emotional, or spiritual. Engaging in Personal Conversations and so much more! Vaisnava culture believes that the human form of life provides a special opportunity to prepare one to return back to his/her original home with the Lord. However, we can often falsely feel at home in this material world. In a supportive environment, we must address the physical decline of the body and the emotional upheaval that may arise from the impending separation of body and self. 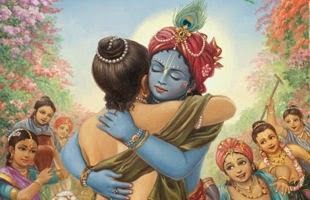 With a strong support system, an individual soul may eventually reap the long awaited goal of going back to Krishna. In addition, compassion is one of the most endearing qualities of a Vaishnava. Toward this end we aspire to serve devotees who are in need of any form of physical, spiritual or emotional care.